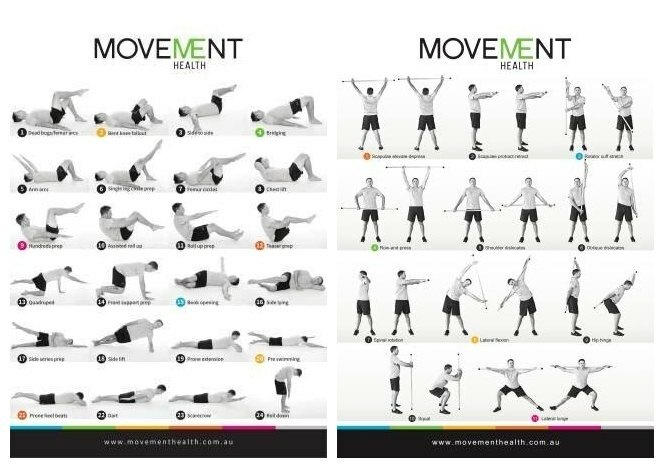 Healthy Movement can heal and is one of the best things you can do to positively affect health. Healthy Movement is a whole body experience that develops citizens and builds community. I help people develop new knowledge and then support them to apply their professional expertise so they can be thriving Movement Health practitioners. I have over ten years’ experience as an Exercise Physiologist, Pilates teacher and Remedial Massage therapist. 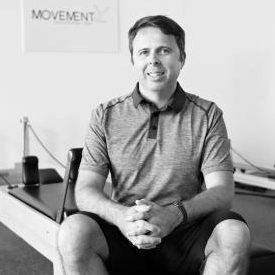 I’m here to share my diverse range of knowledge and create professional development for evolved Movement Health practitioners. And we’ll email you an A4-size pre-Pilates and stick mobility workout summary! Sign up below and be among the first to hear about workshops and receive occasional blog updates.